What long running show should you see first in London? We have compiled this list to save you the trouble of working it out! It’s just our view – and everyone has one – based on our Reviewers’ thoughts. We will update the list regularly so that cast changes can factor into the mix. 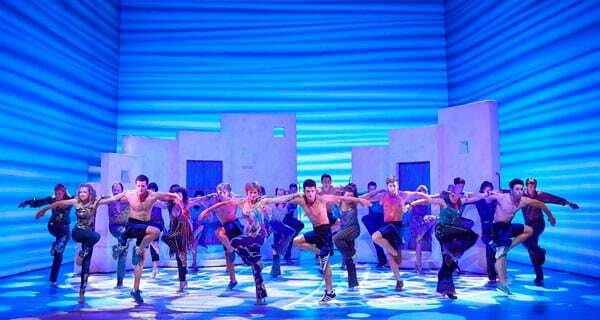 Only Plays and Musicals which have been running for more than three years are included in this is list. 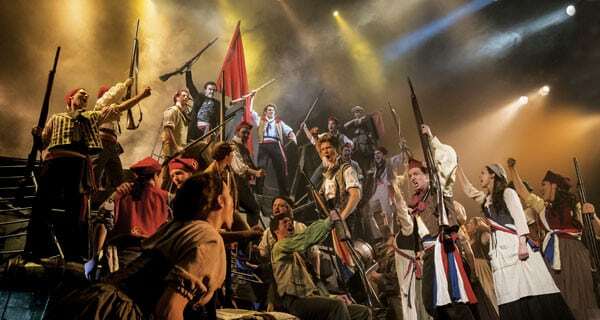 These are our Top 10 Long Running Shows in London. So go see them! Join our mailing list to get special offers on this and many other great shows. 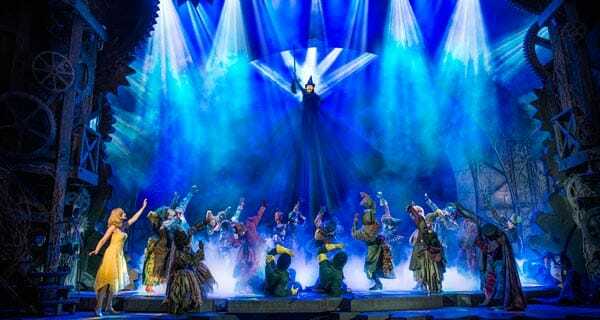 Wicked is tremendous shape and the current cast gives it full value. If you have never seen it or if you have seen it, now is the time to go again – you too could be changed for the better. We went back to Wicked this week and it’s still in terrific shape. A full house with a standing ovation. Congratulations! Although there are a few moments when the old girl creaks slightly, for the most part the staging feels contemporary and interest is snapped to attention right from the very start, when the slightly menacing words of the auctioneer herald the commencement of proceedings. 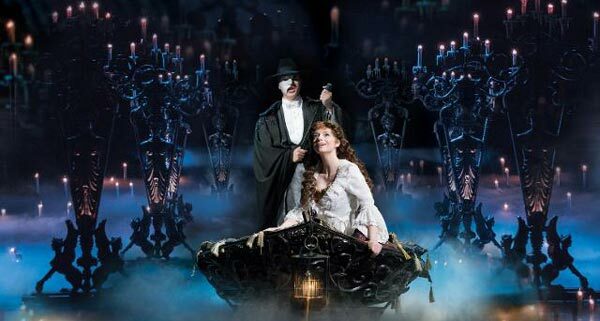 The sequences in the Phantom’s lair, complete with boat, candles and ornate organ are almost hypnotic; tendrils of smoke wrap around the imagination, infusing the action and music with intrigue. Harriet Jones is beautiful, petite and alluring, exactly as Christine Daaé should be. 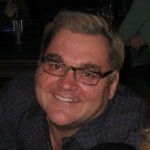 Vocally, as the Phantom, Kieran Brown’s fine, high-baritone is silky, seductive, and powerful. 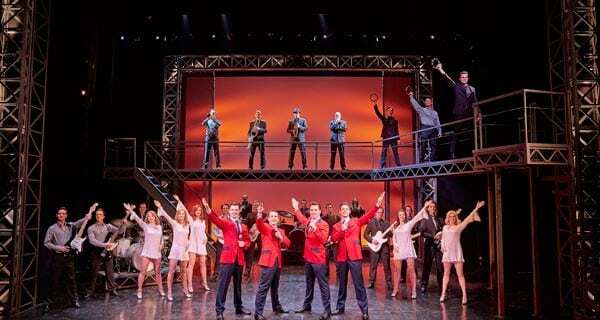 The jukebox bio-musical that charts the beginnings and career of Frankie Valli and The Four Seasons. All of the groups hits are charted including Walk Like A Man, Big Girls Don’t Cry, Can’t Take My Eyes Off You and Oh! What A Night. 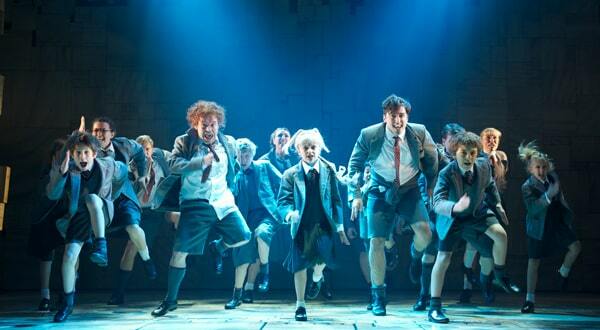 Roald Dahl’s popular tale is bought to the stage by Tim Minchin and Dennis Kelly. Matilda is now weaving her magic in London, on Broadway and in Australia and the popularity of this tale presented by the Royal Shakespeare Company shows no sign of abating. Sometimes you have to be a little bit naughty. 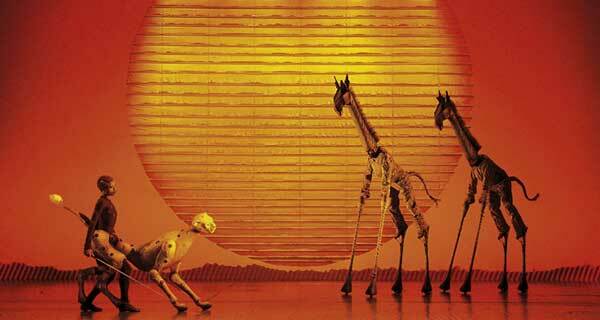 Disney’s popular animated classic has been turned into a fully fledged stage musical with songs by Elton John and Tim Rice and new material by Lebo M. Julie Taymor’s production will leave you wide eyed as the movies famous characters along with many others from the plains of Africa are bought to life before your eyes. Wonderous! Ten years after he first danced onto the West End stage Billy is still sending electricity through the Victoria Palace Theatre. With a score by Elton John and book by Lee Hall, this fabulous British musical will leave you full of joy. The choreography is by far the strongest aspect of Thriller; it is inventive, exhilarating and almost exhausting to watch. It incorporates the traditional Jackson moves (including the moonwalks) whilst still providing a fresh, fun and radical approach. Mamma Mia! is an enormous feel good hit featuring the songs of Bjorn Ulvaeus and Beny Andersson, the writing duo and one half of the pop mega-group ABBA. All of your favourite songs are there – Dancing Queen, Chiquitita, Does Your Mother Know, Money Money Money and many more. 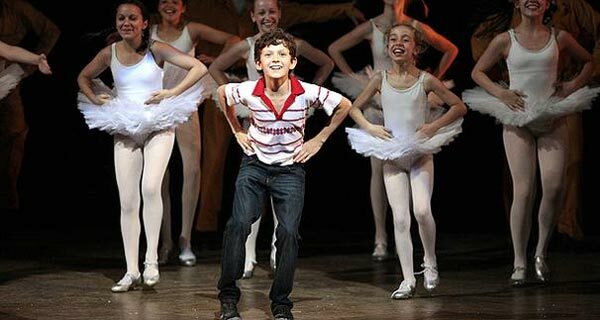 You’ll be dancing in the aisles! There’s nothing like a good ghost story to get the heart racing and give you a good scare. 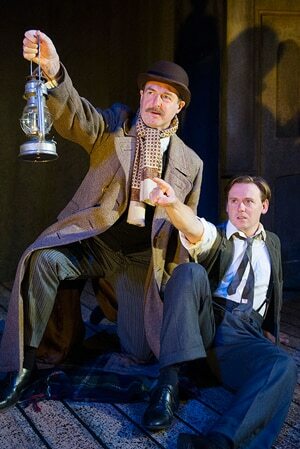 The Woman In Black has now been doing just that for twenty-eight years and it’s still managing to deliver the thrill of a well told ghost story night after night.